Cuba is not an easy place to visit. Information is often outdated. Many government-owned, supposedly five-star hotels suffer from glacially slow service and inedible food. 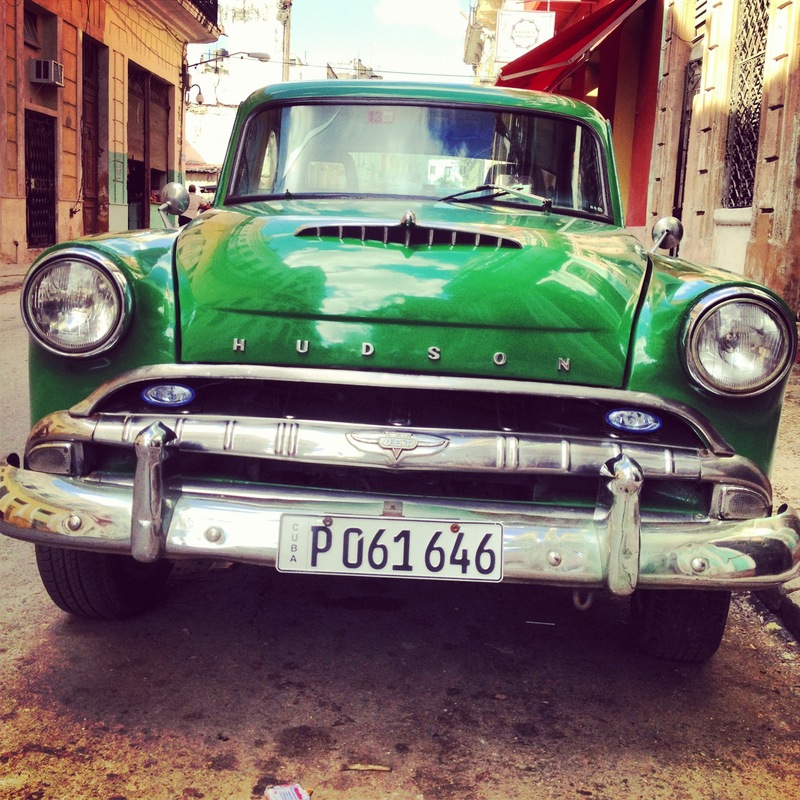 Used to constant long waits themselves, Cubans sometimes don’t understand visitors’ impatience. But for the traveler eager to experience a unique and changing country, it is a one of kind destination. 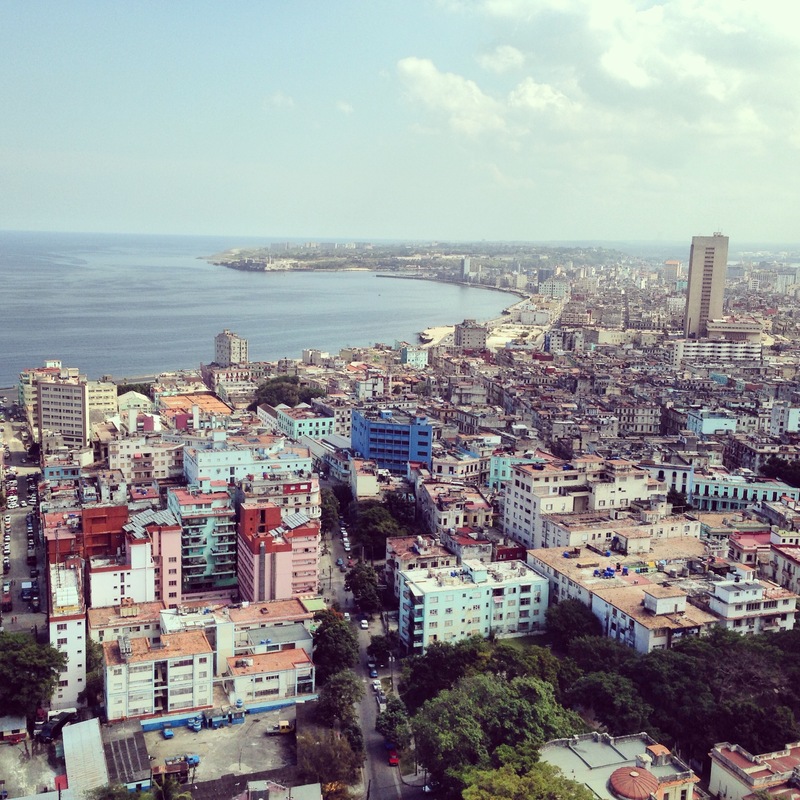 I recommend renting an apartment or house from Cubans and eating in privately-run restaurants. Not only will your money go to help the island’s growing class of small entrepreneurs, you will experience true Cuban hospitality. El Paseo del Prado this boulevard is a wonderful place to go for a walk from the Capitolio building to the Malecón seawall. On Saturdays, the Prado is packed with people selling and buying houses, which is now legal to do under recent economic reforms. El Cementario Colón one of the largest cementaries in the world, El Colón is the place to come to really learn the history of Cuba. There are several centuries of scandal, intrigue and myth buried here. Make sure to visit “la milagrosa,” the woman whose tomb has become a shrine for many Cubans. Plaza Vieja in Old Havana has been restored recently to its former glory and become a popular area at night with a row of bars and restaurants. La Rumba del Sábado A great neighborhood block party that takes place every Saturday afternoon (I usually go around 4p). Live music, cold beer and lots of dancing. Calle 4 e/ Calzada y 5ta. Vedado. PALADARS Cuban slang for “privately owned restaurant,” paladars are the place to eat in Cuba. Often you are eating in people’s homes although slowly paladars are becoming quite sophisticated. The food at paladars is more inventive and uses fresher ingredients that what you get at a government restaurant. Doctor Café Simple, fresh food and one my favorite places to eat lunch. Everything they cook on the grill– deer, snapper, octopus— is outstanding. Tel. 2034718. Café Teatro Jazz Miramar is the best music venue in Havana. 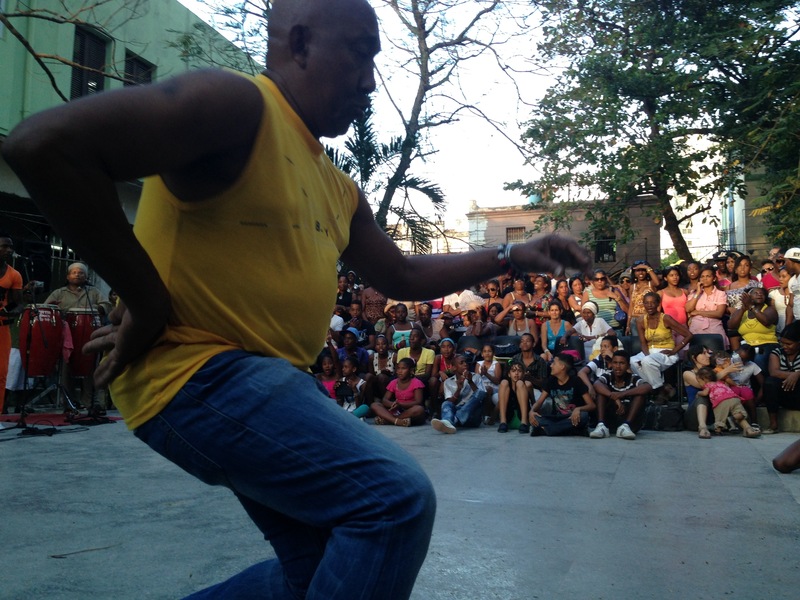 Many of Cuba’s top musicians play here and its frequented mainly by Cubans. The Bertolt Brecht is a very cool club with contemporary music. Like many venues here it starts late. Sangri-La where Cubans with money to burn come to party. “El Sangri” is loud, dark and always packed. Espacios is perhaps best known for being the first bar in Havana to have valet parking. The staff have attitude but the back terrace is a great place to enjoy a cool drink at night. Don Cangrejo Cuban rock played at a seaside mansion. Alma is a new store co-founded by my wife Alexandra that sells the best Cuban handicrafts, jewelry and artisanal items. Working directly with the artisans, the store aims to refine and take Cuba’s amazing hand-crafted treasures to a wider audience. Calle 18 y 5ta, Miramar. Mercado de Artesanía Avenida de Puerto Havana’s largest craft markets allows you to buy directly from artisans. La Plaza de Armas The booksellers in one of Havana’s oldest squares hawk vintage posters, classics of Cuban literature and relics of pre-revolution society. OUTSIDE HAVANA Not to be missed: The beautiful countryside and tobacco fields near Viñales; the colonial homes in Trinidad and sleepy seaside town of Baracoa.